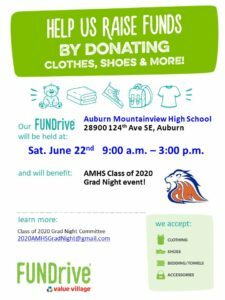 The Auburn Mountainview Booster Club is hosting a Clothing and Textile Drive! Did you know that the average American throws away 67 pounds of clothing and textiles a year? Those are items that we can use! We all have unwanted textiles that are either worn out, or no longer fit. Instead of throwing into the trash where they’ll simply add to our Nation’s growing landfills, give your clothes a second life by participating in our clothing & textile collection drive! Every item is reused or recycled! This special collection event can make a big difference! 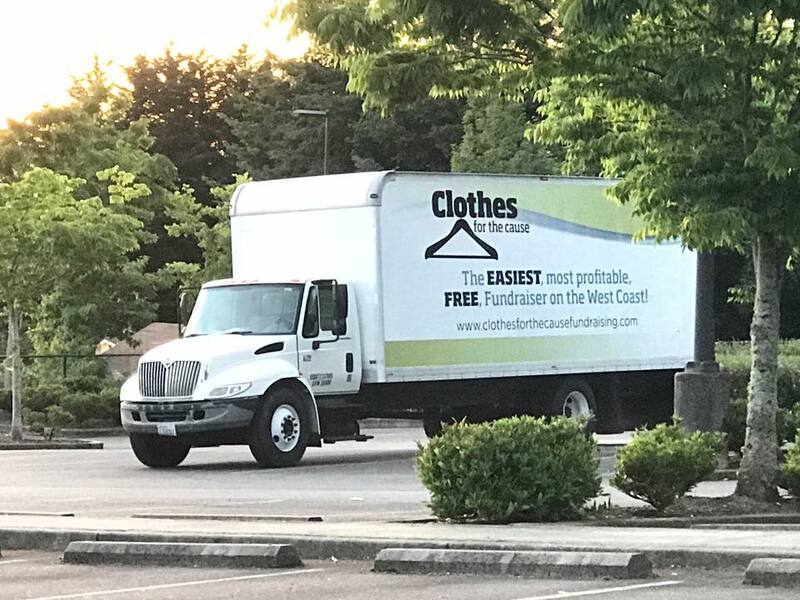 We will be collecting boxes and bags of clothing and textiles in person on Saturday from 9:00 a.m. until 12:00 p.m. Let us know if you have donations as we can coordinate a pick-up! We will load the Clothes for the Cause truck starting at 9:00 a.m. on Saturday, March 10! 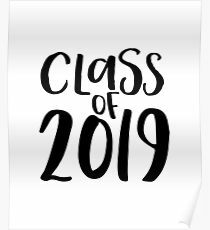 *BENEFITS THE 2018 GRAD NIGHT – KEEPING OUR KIDS SAFE! 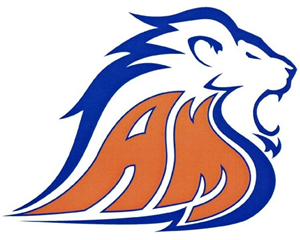 There is plenty to do for us to make this a fundraiser a success. Please sign up to help at the link below.